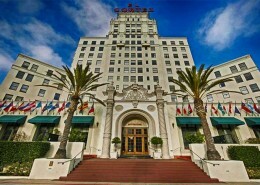 El Cortez is a historic landmark hotel, converted to condominiums in 2004, that sits atop the Cortez Hill neighborhood at the north end of Downtown San Diego. 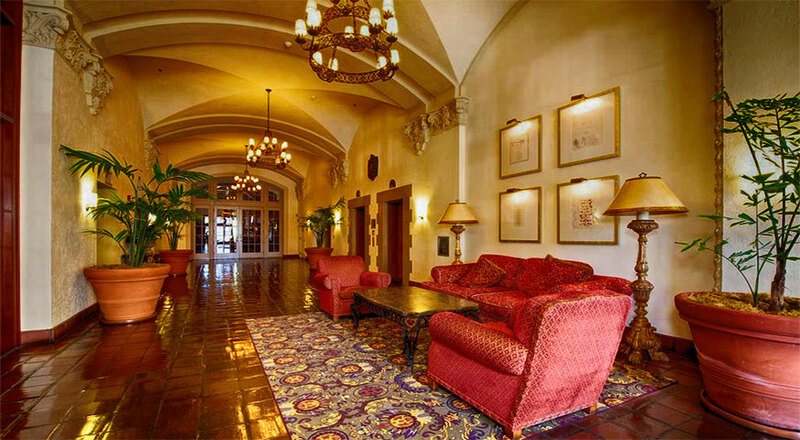 El Cortez was designed by architects Albert R. Walker and Percy Eisen in a Spanish Churrigueresque style and was built in 1927 by Richard T. Robinson, Jr. on the site of Ulysses S. Grant, Jr.'s home. It was named after the Spanish conquistador Hernán Cortés. 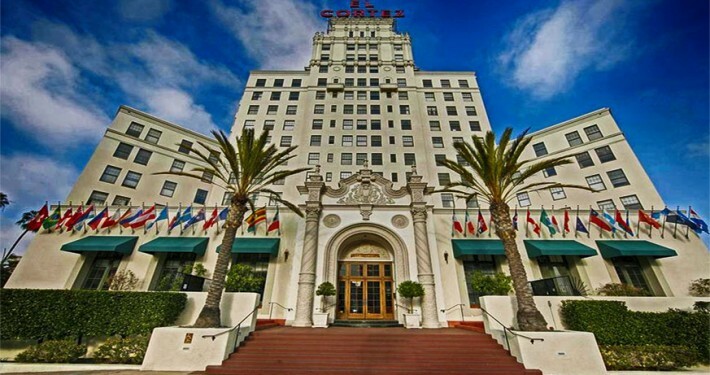 When it opened in 1927, the El Cortez was the tallest building in San Diego and it had 85 apartment suites and 32 hotel rooms. After enduring the Great Depression and several years of failed business ventures and neglect, on July 25, 1990, the City of San Diego's Historic Site Board declared the building to be "historic", which prevented it from being demolished. 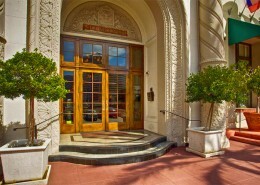 As a result of the "historic" designation, its interior was refurbished for modern apartments. 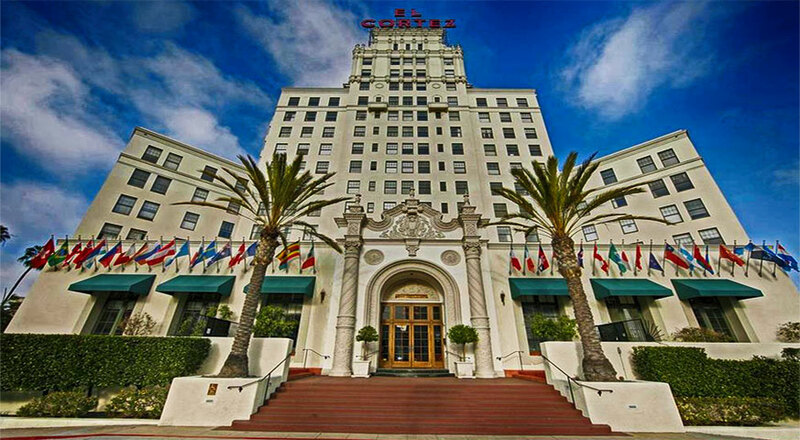 El Cortez Hotel was eventually added to the National Register of Historic Places on January 17, 2002 for its impact on architecture and engineering. 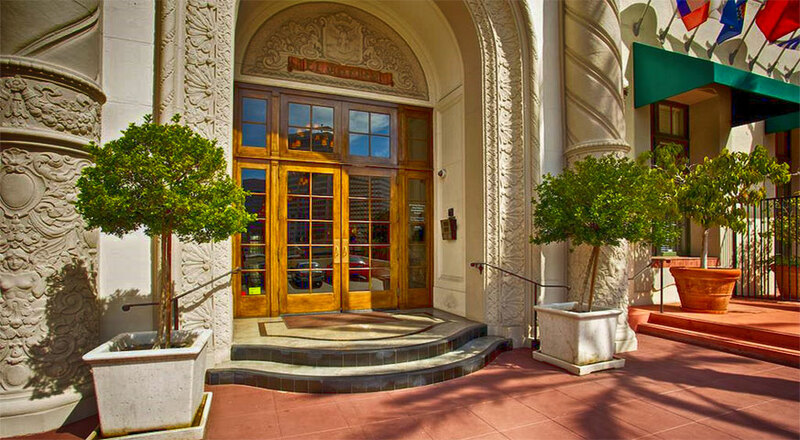 In 2004 developers Peter Janopaul and Anthony Block converted El Cortez to condominiums and divided the building into 85 residential condo units along with commercial and office space, and the restored Don Room. 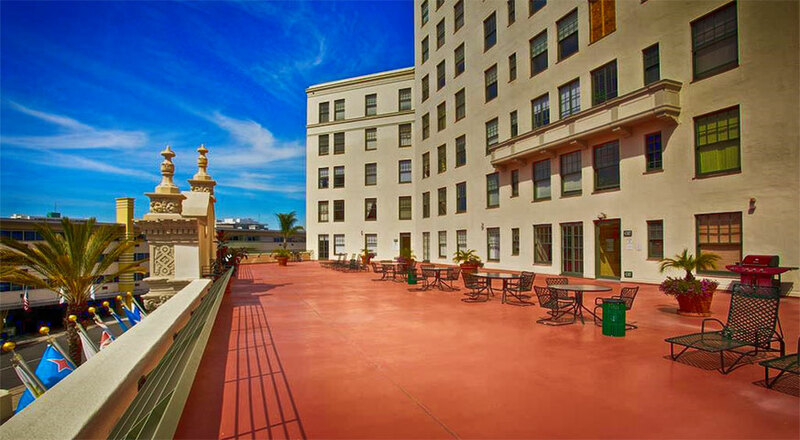 El Cortez building’s 85 residential condominiums include one bedroom plans that range from approximately 660 to 820 square feet, and two bedroom plans that range from 880 to 1520 square feet. 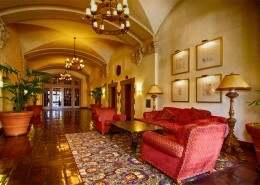 Most condominiums have high ceilings and characteristics reminiscent of Spanish Renaissance Revival Architecture. 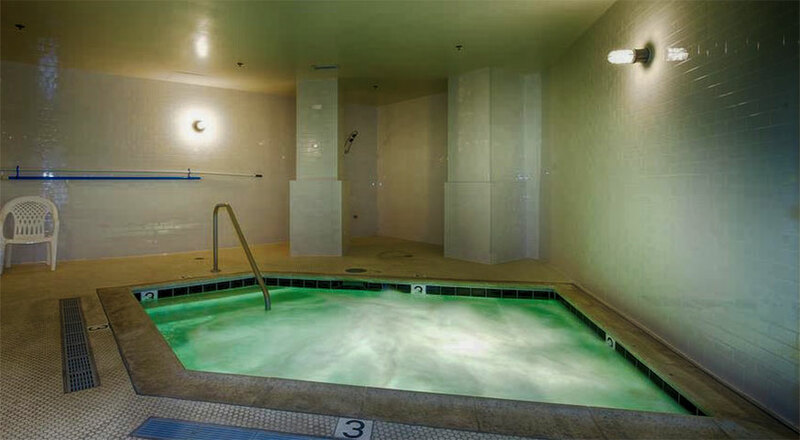 El Cortez amenities include optional valet service, two sun terraces, a refitted 1950s pool, an indoor spa, a BBQ area and a fitness center. 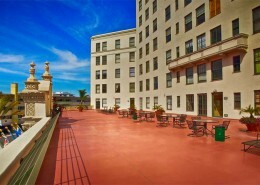 Its large terrace and the Don Room are available for private functions. 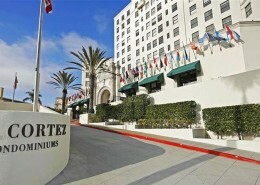 Homeowner Association dues at El Cortez San Diego start at $590 per month. 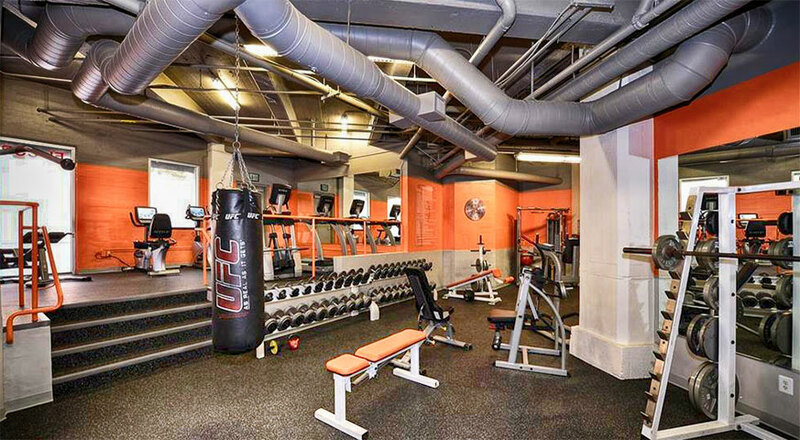 In 2007, maintenance problems, including bursting pipes and backed-up plumbing, along with declining values resulted in contentious litigation between the El Cortez condo homeowners and the developers. Several units were repossessed by lenders and were listed at prices less than half their original purchase prices. The homeowners sought $13 million in damages for construction defects, underfunding of the homeowners association reserves, and the developers’ plans to build another residential tower next door. 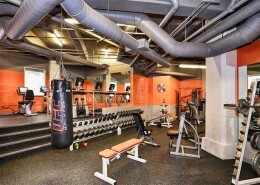 The litigation was settled in 2011, however the plumbing was repaired but not replaced and an addition of in-unit washer/dryer, to the smaller units not having it, is not possible. 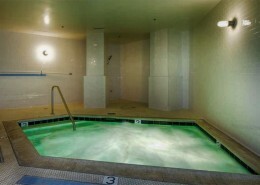 There is no separate water meter for each condo unit so the water bill to each resident is shared. 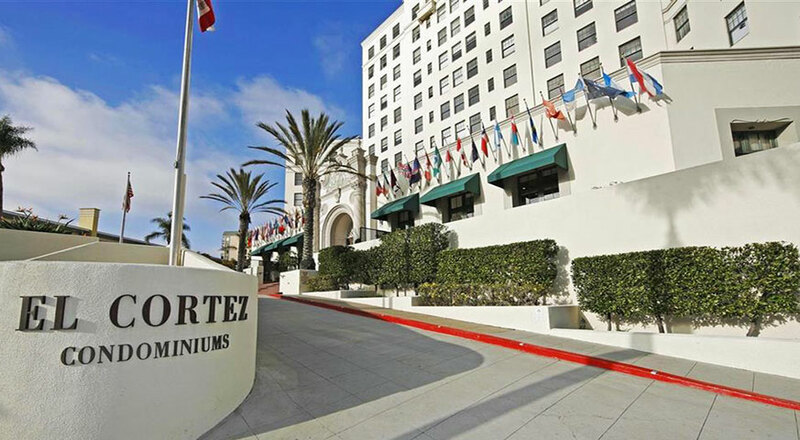 When the developers built the new condo project that is planned to go up on the north-east corner of the building’s lot, they must provide sufficient parking to the El Cortez residents to eliminate the need and cost for valet. Since that new development would take over the space where the current pool area is located, they would also give shared access to the new pool to be built for that new development. 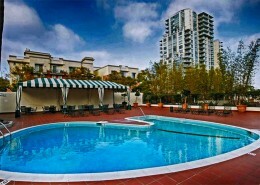 Below you can find currently available condos for sale in El Cortez San Diego. There might also be additional condominiums available that are not listed in the listings database. 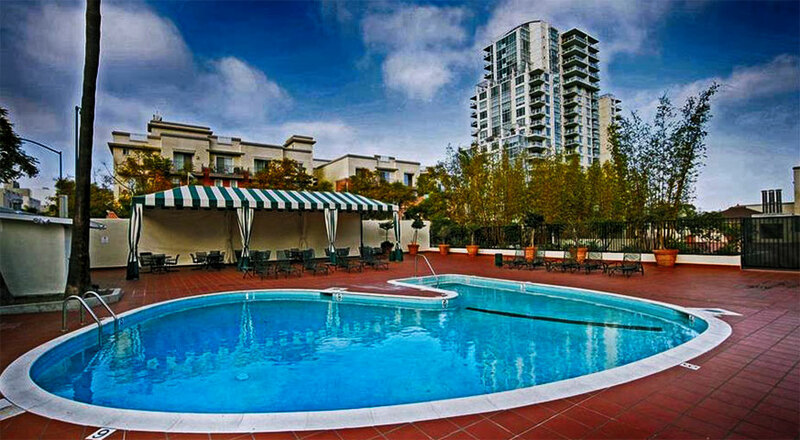 Please call us at (619) 921-0284 for more information and availability in El Cortez San Diego condos for sale.